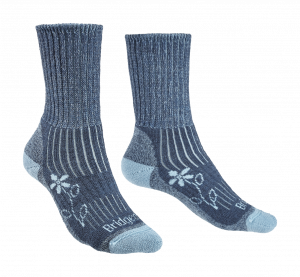 Bridgedale are a global market leader in the design and manufacture of technical socks for Walking, Hiking, Trekking and Mountaineering as well as Running, Skiing, and Everyday outdoor styles. 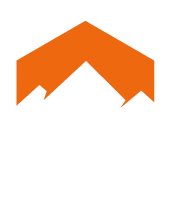 Bridgedale are governed by 3 principles… Fit, FusionTech and Guarantee. 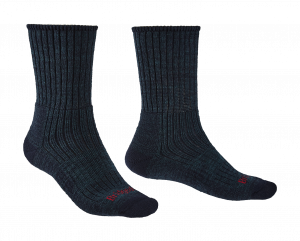 Fit – This is the secret behind every Bridgedale and ensures they’ll feel like a new sock after every wash.
Fusion Tech – the unique blend of yarn and knitting technology that sets Bridgedale apart from its competitors. 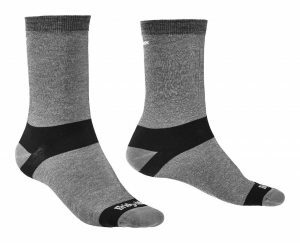 Guarantee – a badge of confidence that Bridgedale have designed, developed, tested and manufactured products worthy of their brand name. 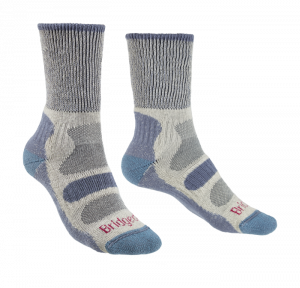 Bridgedale have earned the trust of millions of customers and they are now available in over 40 countries around the world. 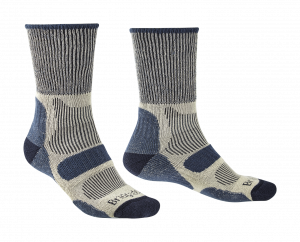 Whether for walking the Appalachian Trail or climbing Mount Fuji, Bridgedale have become the most trusted and comfortable sock brand on the market.